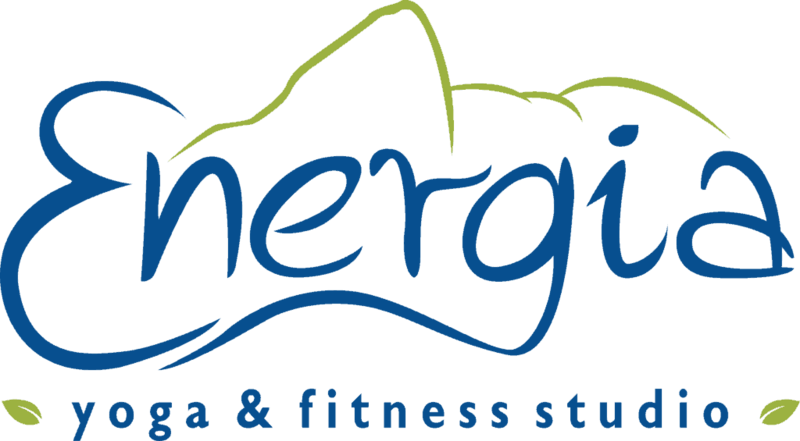 Energia Yoga and Fitness Studios integrate fitness, nutrition, yoga, meditation and aromatherapy to provide clients with a full-service experience in order to improve health and overall well-being. Our products and services are deeply rooted to emphasize a balance between the challenges of life and inner desire for peace in order to reduce stress, improve health, and enhance one’s life experience. Our programs are designed to work together to achieve one goal: complete wellness. Energia is not just a fitness and yoga studio; it is a lifestyle. Our studios offer a non-intimidating atmosphere, a place where you can be yourself without having try to “fit in”. We are proud of the community that we have built, and welcome all of those who come in with an open heart and a positive attitude. Here is a demo class taught by owner Virna Lichter. Our Transformation Sessions at the fitness studio, are inspired by the elements in nature. Here is a demo of a FIRE class.